COUNCILS will be handed the necessary powers to implement a tourist tax after the Scottish Government reached a deal with the Scottish Greens to pass its Budget today (January 31). 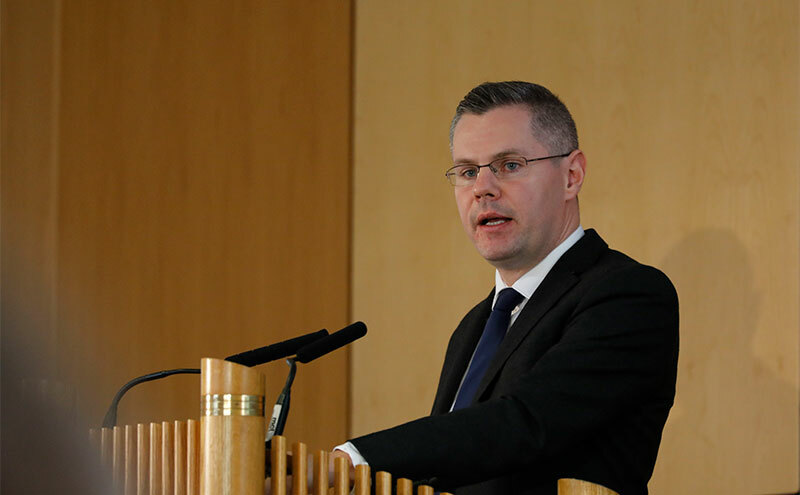 Finance minister Derek Mackay said that the Scottish Government had reached an agreement with the Green Party “that will secure the passage of the Budget at every stage” and which “will deliver the most significant empowerment of local authorities since devolution”. He said that COSLA has made the case for councils to have the power to apply a levy on tourists, which he said for the Scottish Greens “was a key issue in the Budget negotiations”. 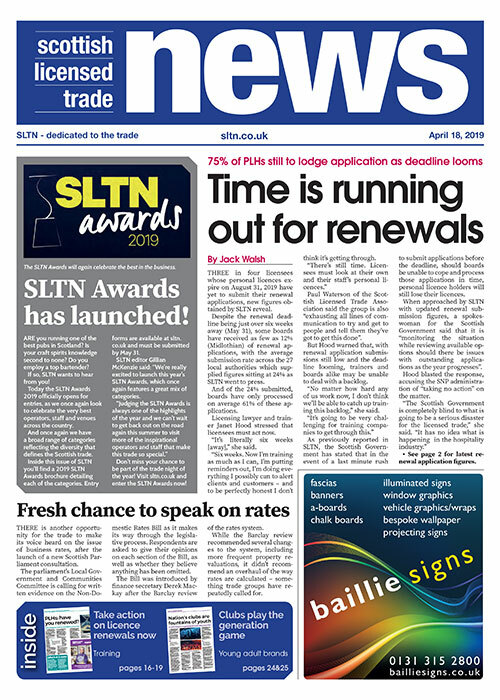 “The Scottish Government will now undertake a formal consultation on the principles of a locally determined visitor levy before introducing legislation that would permit local authorities to adopt such a policy,” said Mackay. As reported previously by SLTN, the City of Edinburgh Council has called for the power to introduce a tourist tax. It recently proposed a flat £2 per night room charge, with a cap of seven consecutive nights.